With Easter weekend quickly approaching (how is it already this Sunday?! ), I thought it would be a great idea to share a cute and casual last minute Easter outfit idea for whatever your plans may be. 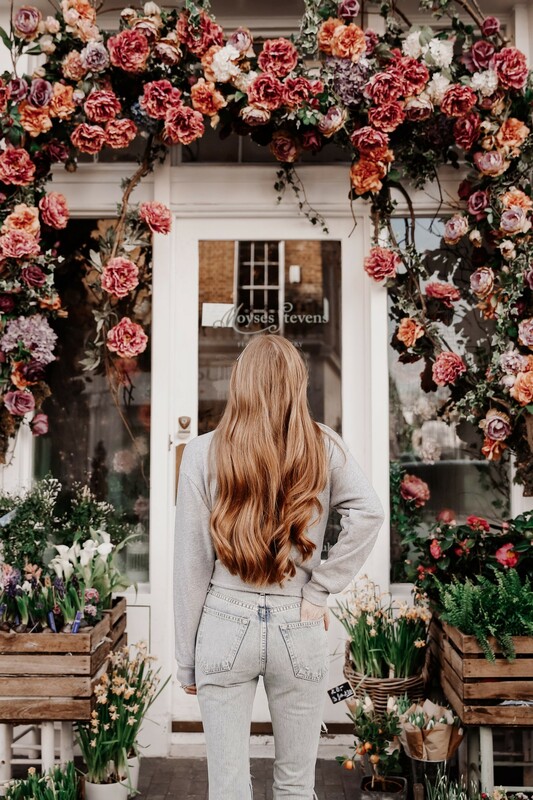 As it’s now officially spring, I thought it would be a great time to share a few of my favorite things to do around London this season. From museum exhibits to pretty blooms, these are the best ways to enjoy all that London has to offer this spring. After receiving many requests to do a tour of our London flat, I decided the best way to show you was in a blog post. Today I’m taking you on a full tour through our Chelsea apartment. I hope you enjoy it! Last month I had the opportunity to spend the night at Coworth Park, a beautiful countryside hotel less than an hour outside of London. It’s safe to say that I’ve officially found my new favorite city escape!